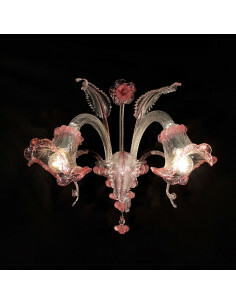 Wall lamp in artistic glass from Murano. 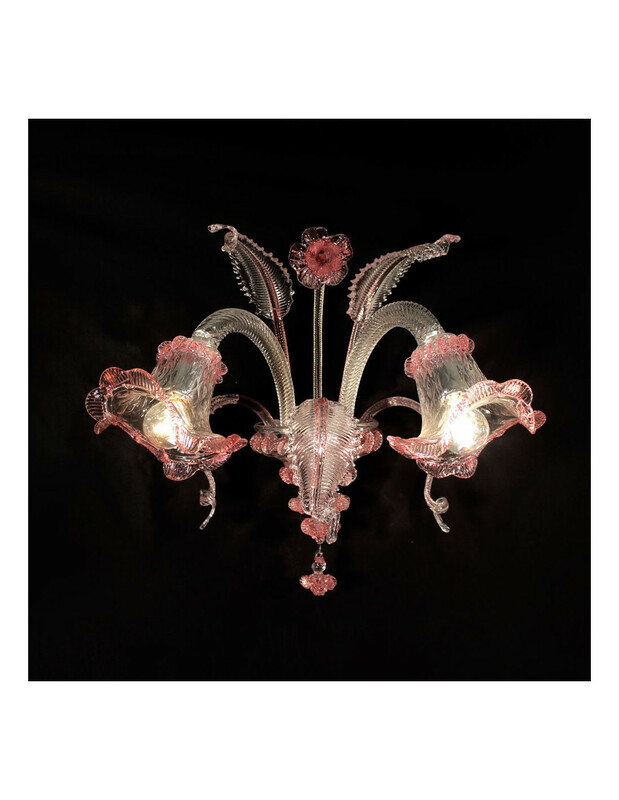 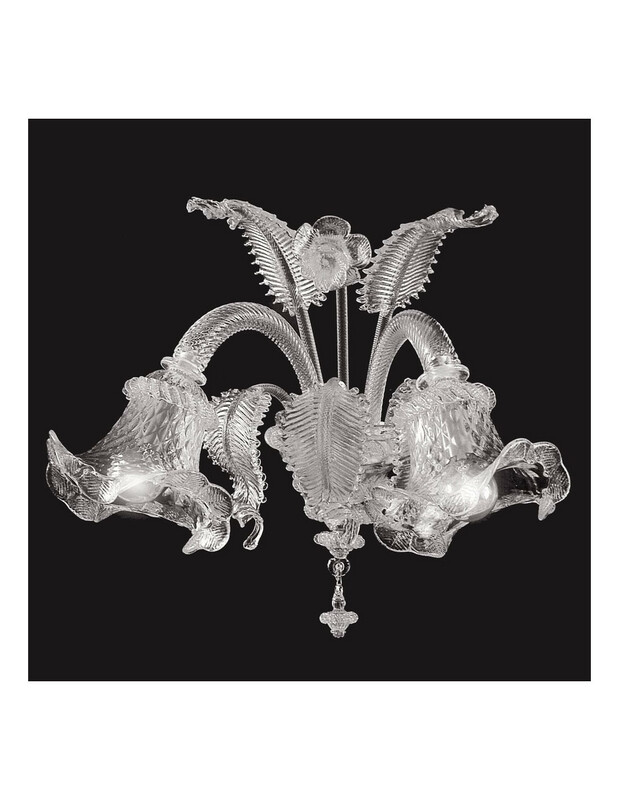 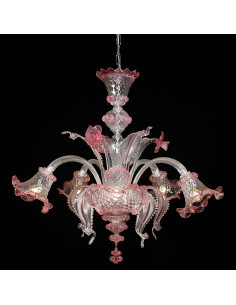 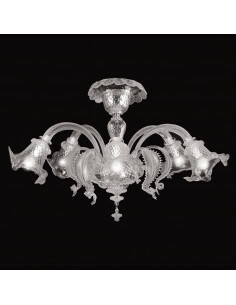 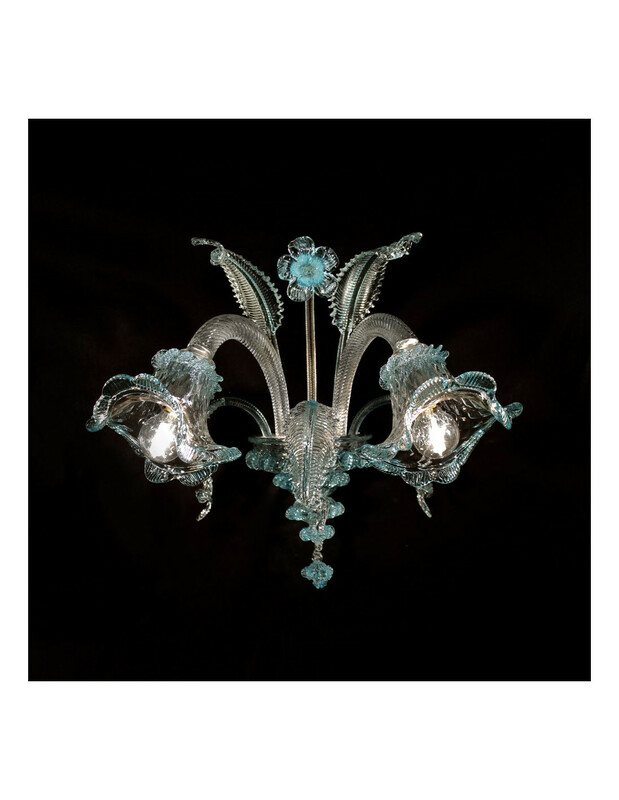 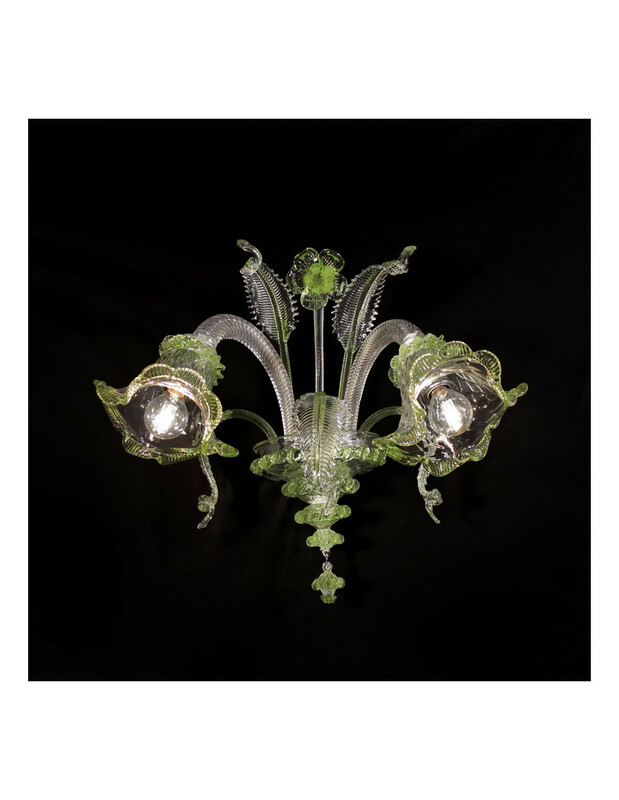 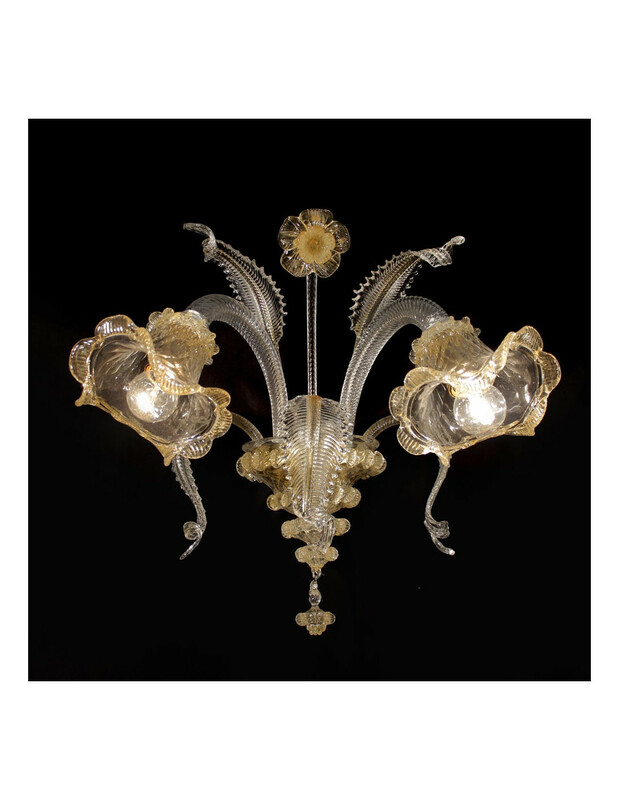 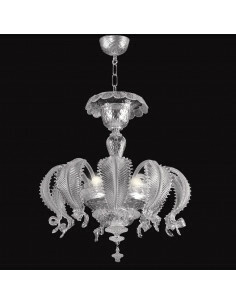 Wall lamp in artistic Murano glass with leaves and flowers, Possibility of associating it with chandeliers of the same family. 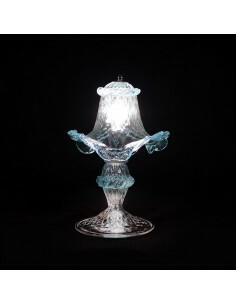 Colors and number of lights customizable at will.